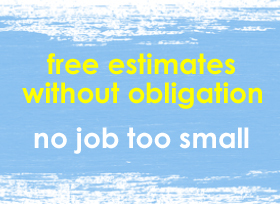 Based in Belper we provide residential and commercial clients in the surrounding areas of Ripley, Duffield, Heanor and Alfreton with one of the best interior and exterior painting and decorating services. Our commitment to quality means we constantly review and improve our working methods and techniques to the highest possible standards. 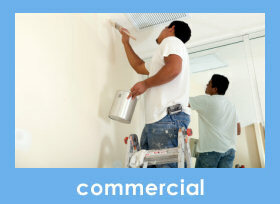 We work extremely hard to ensure we always deliver excellent quality services. For a quality trusted painting and decorating service in Belper, Derbyshire look no further than Nigel Collick Painters and Decorators. 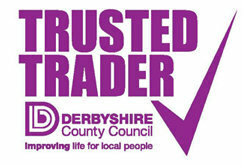 Nigel Collick Painters and Decorators are members of the Derbyshire County Council Trusted Trader Scheme.